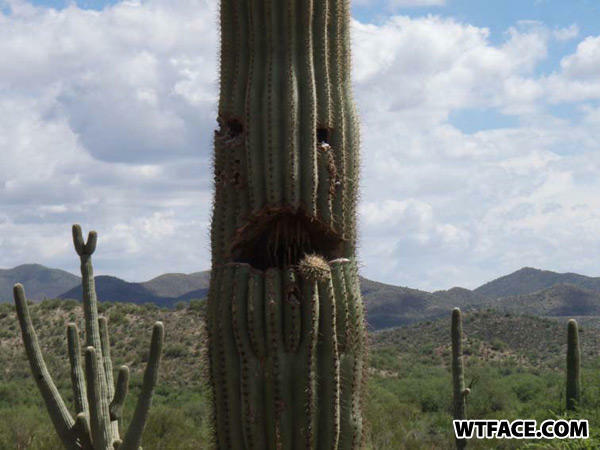 Do you know Saguaro man? Yeah? He's a prick! one too many cigars produced that lovely cancer on mah lip here. I've just recently realized... I'm a cactus! Q:Why did the rockstar put rollerskates on his rocking chair?